Dealerships upset that General Motors is imposing a surcharge on all new vehicles sold will have to find a new avenue to air their grievances, after a federal judge in Milwaukee dismissed a lawsuit against the Detroit automaker. Some Wisconsin dealerships were using a state law that allowed them to claim a warranty reimbursement based on their own retail markup for parts and labor rates “that use third-party time guides that allow more time than GM’s own labor time guides,” according to Automotive News. This allowed dealerships to circumvent GM’s reimbursement structure — a 40 percent markup on parts. 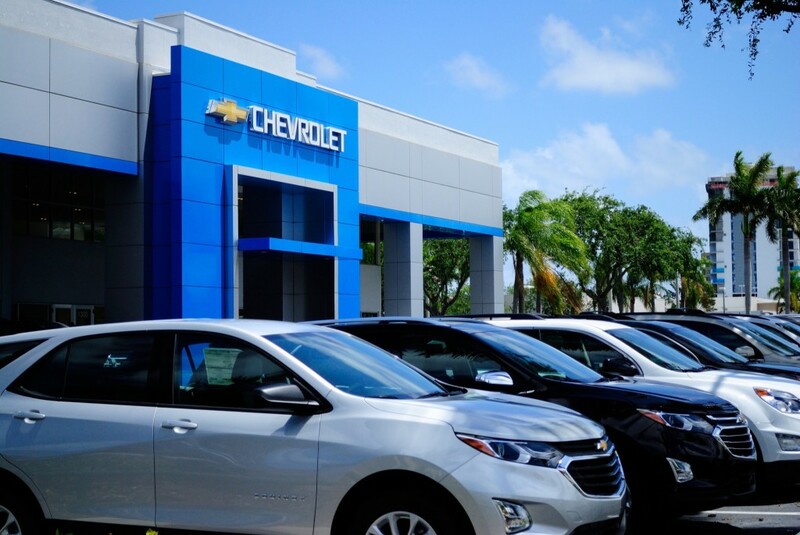 To compensate for stores filing claims for reimbursement, which sometimes asked for more than 100 percent, GM imposed a $219 or $389 surcharge per vehicle depending on whether the dealership chose a higher parts reimbursement option or higher reimbursement for both parts and labor. Some 35 dealerships in the state opted for a higher reimbursement with 13 suing on grounds the surcharged violated a Wisconsin Motor Vehicle Dealer Act requirement dictating manufactures pay “reasonable compensation” for warranty work. U.S. District Judge Pamela Pepper ruled Sept. 24 that GM could collect the surcharges. The Wisconsin dealerships case isn’t the only fight GM has over surcharges. Earlier this year, GM had to pay dealerships restitution after Indiana’s Secretary of State’s Office found the automaker had imposed unfair surcharges on vehicles for dealerships seeking higher warranty reimbursement. GM is appealing the ruling.